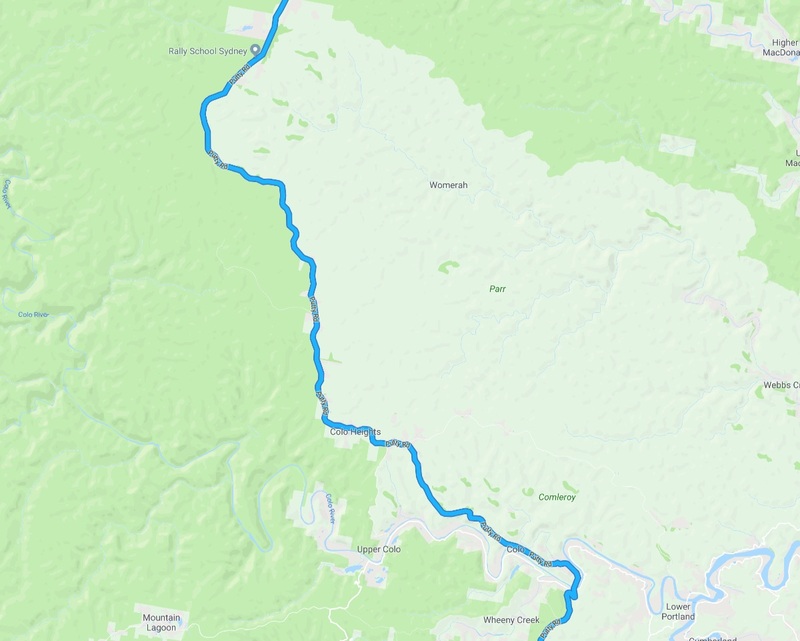 Putty Road is a very popular road amongst riders and is a perfect road trip that you can enjoy with your mates. On the weekends this road is streaming with bikers running up and down the road enjoying the elegant bends it offers, with parts of the road with speeds up to 100 kph. Although you see many people pushing past these limits. The road is pretty long starting from Wilberforce and running all the way up to Milbrodale, the road is 150kms of riding heaven. As soon as you get through Wilberforce the first section of Putty Road starts off at 80 kph but quickly jumps to 100 kph as the road opens up and you pull on the throttle. You head down the winding roads to Colo River and the fun is just beginning. Colo is pretty flat so you head through and start the climb towards Colo Heights as you make your way through left and right hand bends, one after another the adrenaline starts to pump. Push through each corner with a little more speed as you go through each bend. You will see many experienced riders go even harder and faster than you but don’t let that encourage you to catch up to them. Always stay where both you and your bike are comfortably taking the corner. Riding through Colo Heights and then back down to flat plains of Mellong where there are several stretches of straight roads. There are several areas where overtaking lanes have been created but the most fun and exciting part is when you the road signs that tell you its a winding rod for next 7kms. They always put a smile on my face as I shift down to 4th gear so I can rev your engine through the corners and use throttle to slow down and corner through those bends. Past Mellong, you eventually arrive into the suburb of Putty where its time to take a break at the Grey Gum Cafe. Here is where lot of the riders will stop to get a bite to eat or have a drink, even on their website you will see picture of bikes and riders. 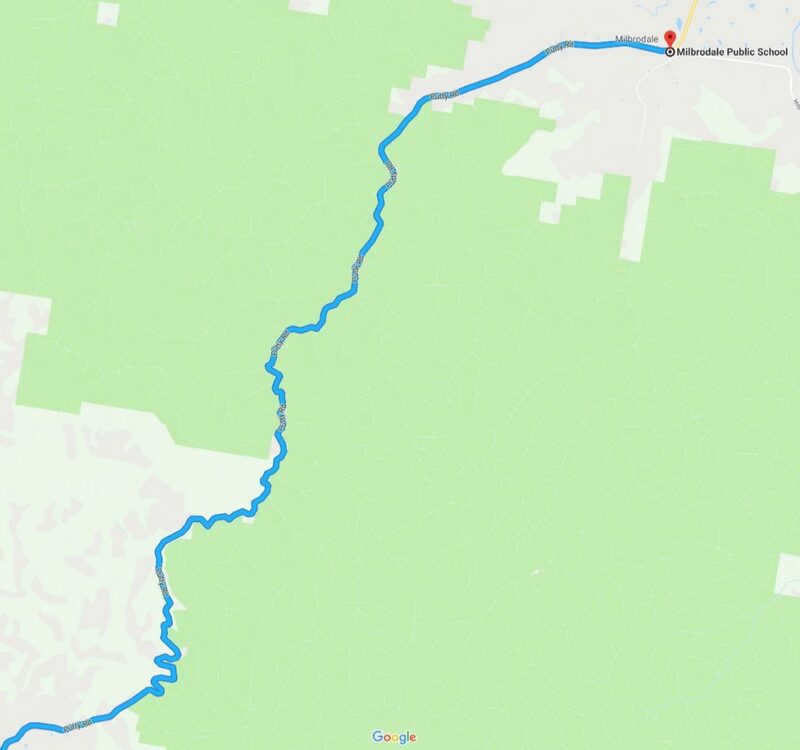 After taking a well earned break, you can mount up once more and continue to head north through the more enticing left and right hand bends into Garland Valley crossing the Macdonald River and then through Howes Valley. Hopefully now when you see what awaits you further which is even more exciting sections of this amazing road before you eventually at Milbrodale. I haven’t seen any cafes as its mostly residential area but a school in Milbrodale could be a good place to stop with ample space by the side of the road. 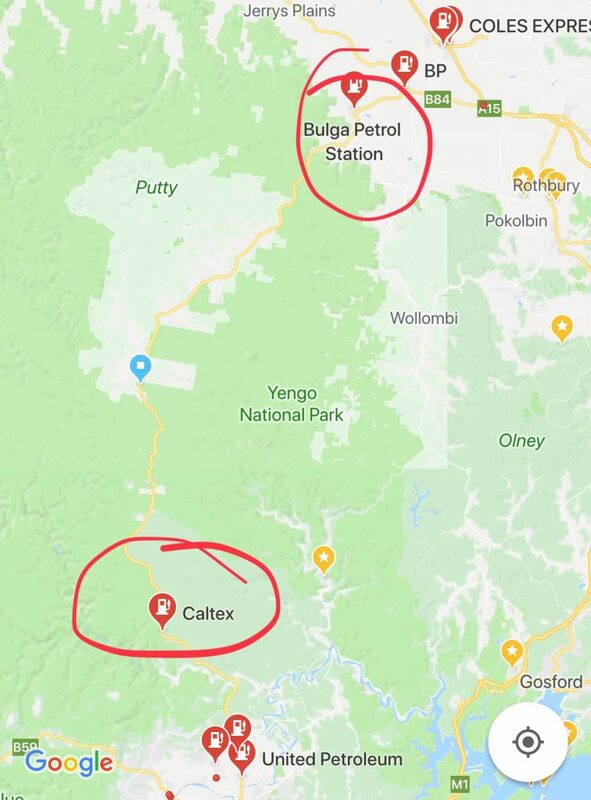 If you need to refuel or top up at this point then you should continue riding to Bulga Petrol station on Putty Road. There are a few lookouts on you reach Colo but these are not marked with any sign so if you see a dirt patch on the left or right of the road it may be a good spot to take a look at it if you are curious. There is one Caltex service station on Putty Road in Colo Heights. 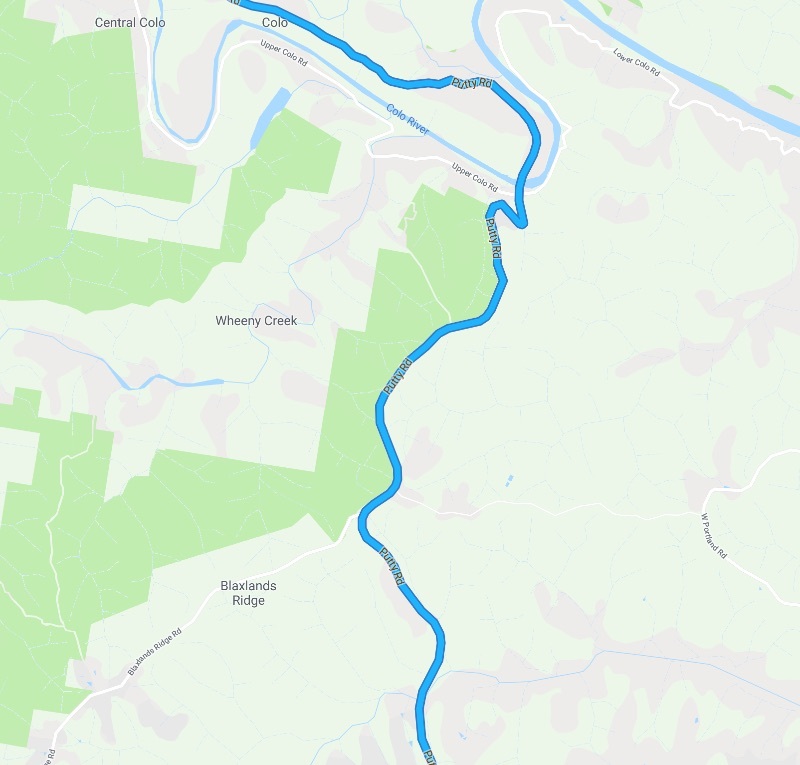 This is the only on your way north on Putty Road, next one is in Bulga. I recommend you to fill up before heading off at one of the service stations in Wilberforce so you have full tank for the journey. You can stop at the Grey Gum Cafe in Putty which is a popular stop for riders to catch up an have a break. Mobile reception is quite limited once you’ve left the majority of suburbia behind so I suggest you ride with a mate or in a group. There are two stops that I recall where you can fill up your bike so start with enough fuel so you can get there and back, or at least plan the ride in away you can top up along the way if your bike has smaller tank. Putty Road is certainly popular amongst riders and one of my favourite spots to ride just due to the vast variety of experiences it offers. It has long stretches of straight roads as well as plenty of winding sections of the roads which are a joy to ride through. Get directions on your phone by clicking this google map link.